Accountants are history. Meet the future. Imagine if accountants looked forwards instead of backwards and talked tech as well as they talk tax. Imagine if they could chart where your business needs to go next, then coach you on how to get there. And wouldn't it be great if they stayed down to earth even while they move your accounting into The Cloud? You're thinking of Harlands. Let's move forward. In this episode we are joined by Michael Dickens of Maven Capital Partners. In this series we go through the various stages of the application process. 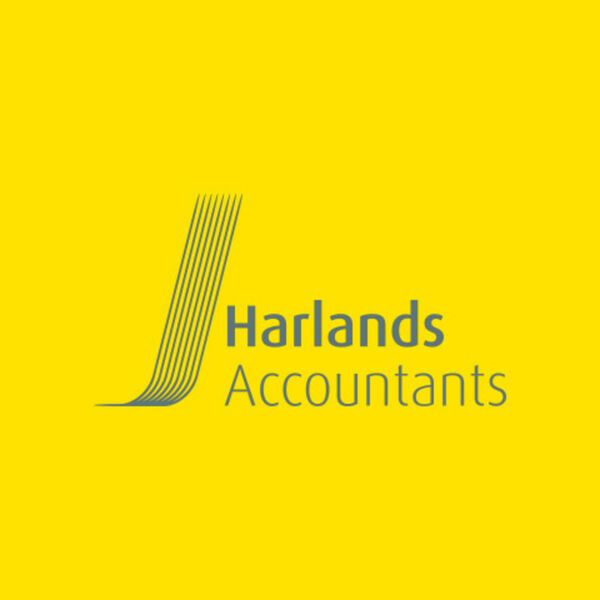 All content © 2019 Harlands Accountants - The Evolving Accountant.